Kim Kardashian, star of “Keeping Up With The Kardashians”, media personality and influencer is a Christian and has described herself as “really religious”. She was educated in Christian schools of both the Presbyterian and Roman Catholic traditions. Kardashian, recently re-tweeted a message from Women of Christ, a Twitter account that shares biblical messages. “RT ‪@Women_Of_Christ‬: Jesus is my top priority,” Kardashian tweeted. So where does Kim worship? Well, she and her husband have started having church services at their home in California. And a lot of celebrities are in attendance. Rumor is that attendees sign a non disclosure form so that they do not divulge private information. 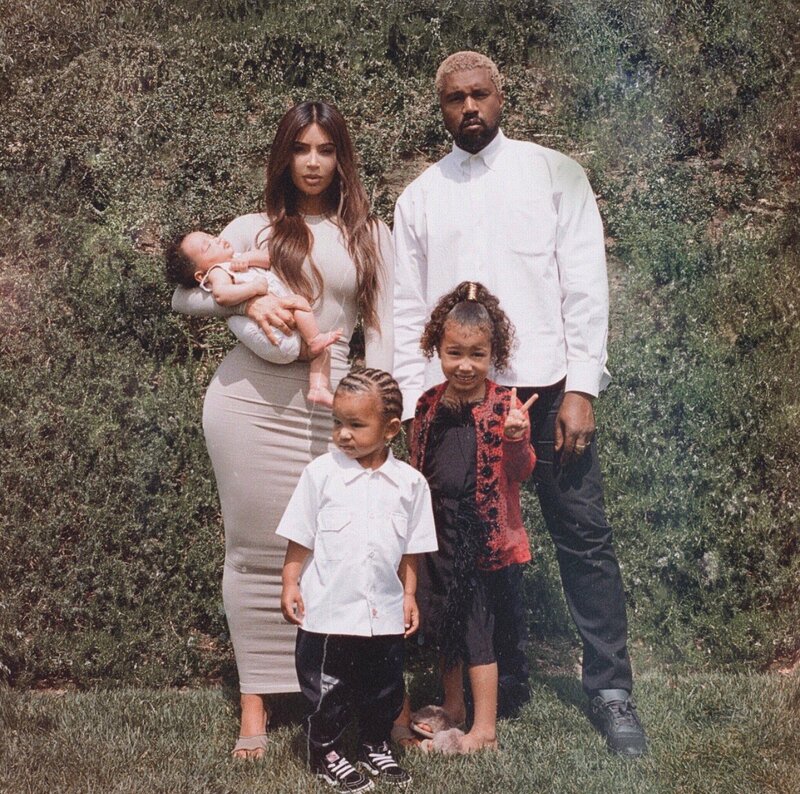 In April 2015, Kardashian and her husband Kanye West traveled to the Armenian Quarter of the Old City in Jerusalem to have their daughter, North, baptized in the Armenian Apostolic Church because of her Armenian ancestry. The ceremony took place at the Cathedral of St. James. Khloe Kardashian was appointed the godmother of North. The couple, who have been vocal about their faith in recent years, “pray about” their children every single day, a source told People. A source also shared that not only do the parents talk about their children to God daily “as a couple,” but they also pray for their future child as well. ChristianMetro is one of the best Christian sites that features Christian articles, Christian trivia, easy Bible trivia and Bible Questions and answers.